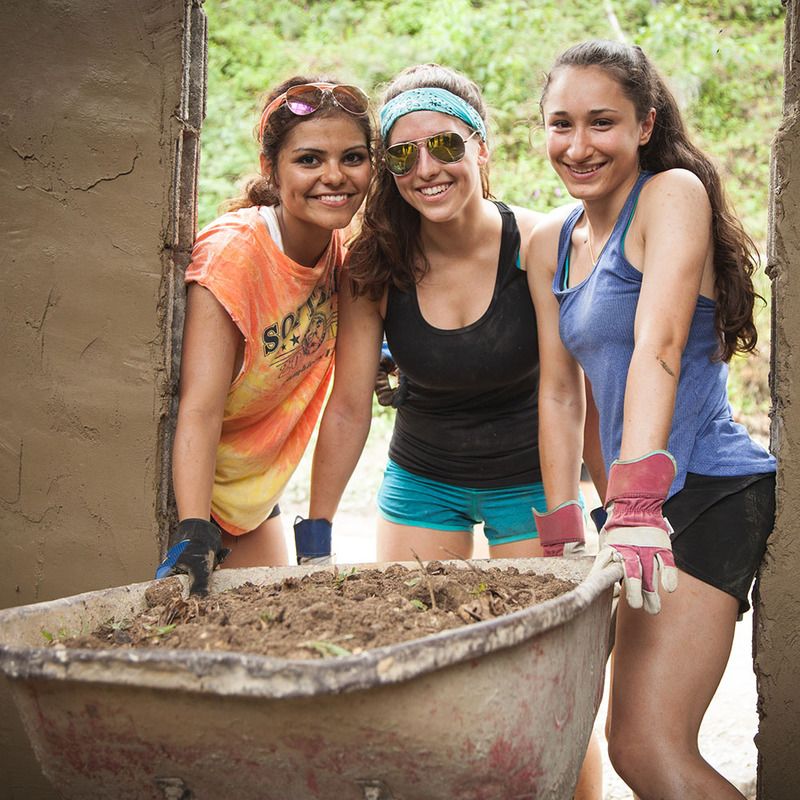 Immerse yourself in the Dominican culture when you join us on a Live Different Build in the Dominican Republic! You will have the opportunity to visit local communities, make life long memories, and help provide a brighter future for a family in need! Not to mention, you will also get to enjoy our favourite Caribbean cuisine prepared by the amazing Maria, espeically for you, at her community restaurant, Mama Maria's! 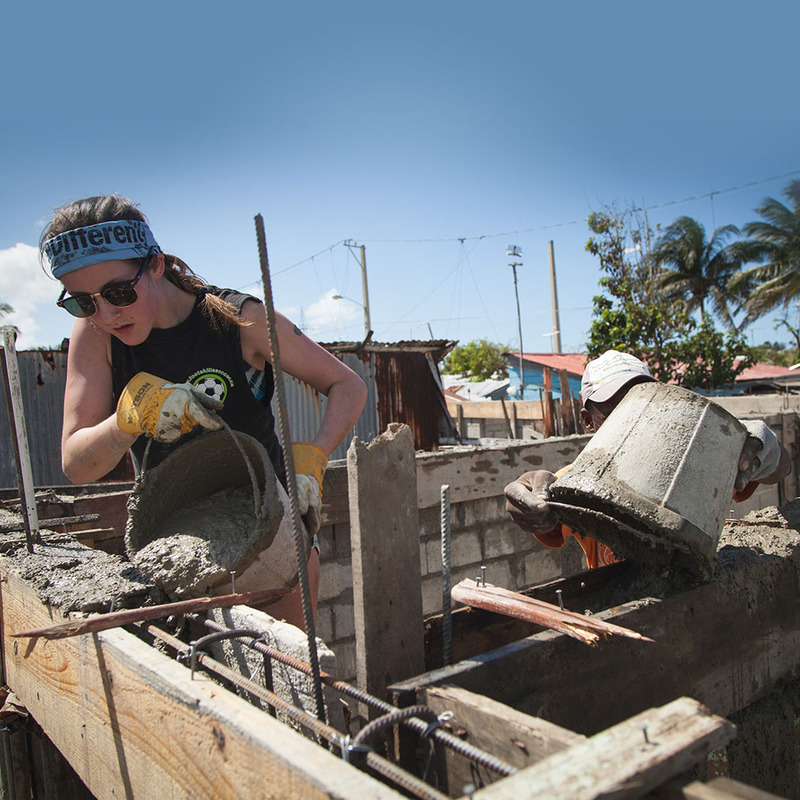 During your time in the Dominican Republic will you work with other volunteers, ground staff, translators, contractors, and alongside the family, helping build a new home, while changing lives forever. 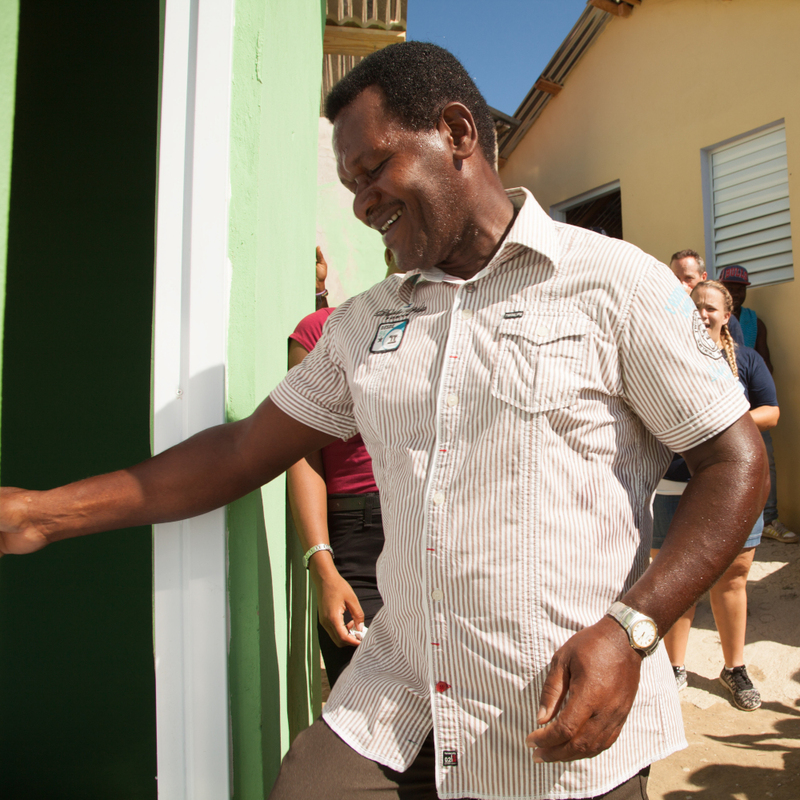 Thanks to the help of Live Different Build volunteers such as yourself, by partnering with community members, we have built houses, schools, and community centres and have also completed many medical clinics in remote communities along the north coast of the country. Our goal is to provide people, just like you, with the opportunity to experience the power of making a difference for someone else, while being changed and impacted in the process! 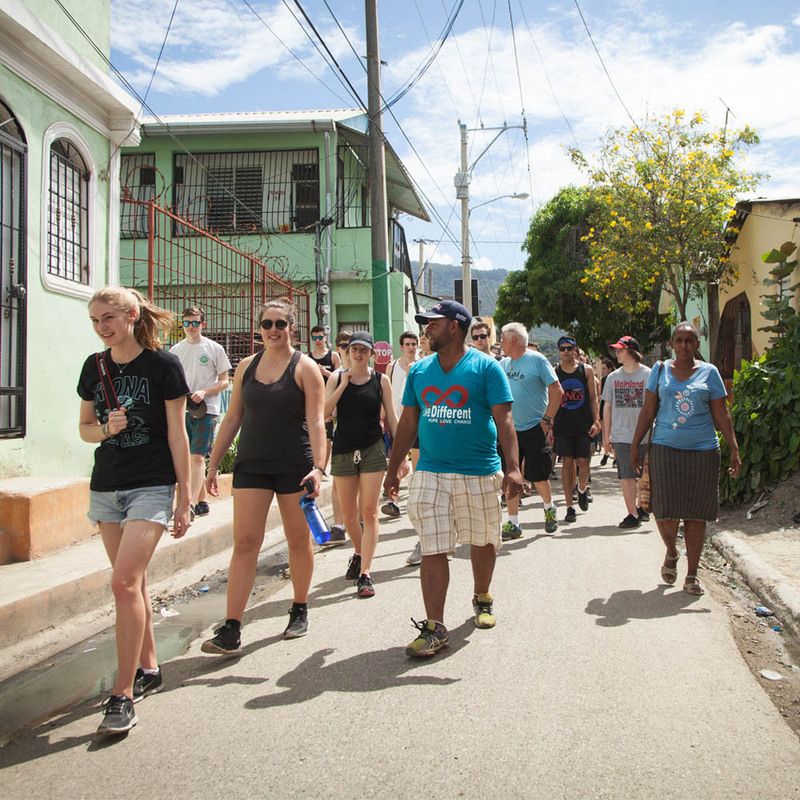 My life changed after participating in a service-learning trip at the age of 17. I learned about the importance of giving back and living a lifestyle focused around human connections. I worked in the corporate banking industry for 7 years, but in 2015, I did a complete career change to pursue my passion for international development. I am proud to work as Live Different's Manager of Operations here in the Dominican Republic. We encourage you to join us in our journey of creating meaningful change as we continue to build lasting relationships and sustainable communities in the Dominican Republic. This is an experience that will not leave you the same! Ojalá que nos veamos pronto! Thanks for your interest in Live Different Builds! Please read through the following information and feel free to contact us at anytime if you have any questions. $2,395 This is a minimum amount each volunteer has been asked to fund raise/contribute to Live Different Builds. Airport shuttles to and from the resort on the day the trip starts and the day the trip ends. 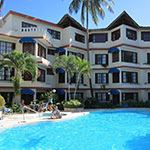 Meals and accommodations at Sosua by the Sea Resort www.sosuabythesea.com. Transportation to and from resort and project sites each day. Flights to and from Puerto Plata, Dominican Republic. Emergency Medical Travel Insurance (Required). Airport shuttles to and from the resort if arriving before the trip starts or leaving after the trip ends. Excursion ($80 - $100 USD - optional). Recommended Resort Staff Tip - $30 USD. Dinner Out ($20 USD - optional). Note: Live Different is not responsible for flight delays or cancellations. Arrive in Puerto Plata, Dominican Republic. Settle into resort: Sosua by the Sea (www.sosuabythesea.com). Meet the staff and orientation. Meet the families you will be building for and get to see past projects that Live Different has completed. 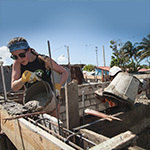 Be a part of building a house or community building, and work alongside the community, contractors and neighbours. Understanding changes everything! One day doesn’t change the world completely, but it can change your perspective in ways you never before imagined possible. Work, laugh and learn alongside of new friends, as you step into their world and help out in their daily routines. Language isn’t a barrier and neither are cultural differences. In fact, our differences can remind us that we have more in common than we realized, as we learn about how life looks from someone else’s perspective. 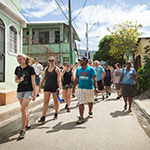 Be a part of sharing the daily responsibilities, chores and connections as you spend some time with a family in the local community. These families that you will be working alongside of are potential families that could be receiving a new home in the near future. Live Different also recognizes that you may want to take advantage the beauty and excitement of your host country! Each team member will be afforded one day off for relaxation and/or adventure. We want you to experience some of the natural beauty and adventure that the Dominican Republic has to offer. Spend the morning preparing for the afternoon house celebration. 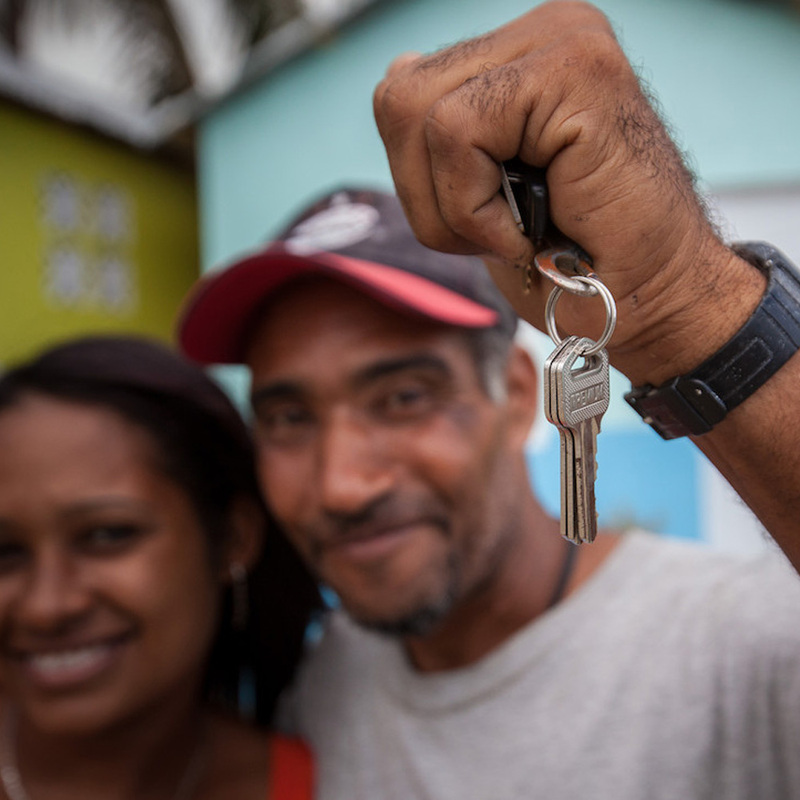 Imagine witnessing as a family enters their new home that you helped to build. A home filled with hope, security, and a brighter future for this family! This moment will be etched in your memory for many years to come. Your Live Different Build is going to be one of the most intense and life-changing experiences you will ever have. Because we believe that this is just the beginning of something for you, we want to help prepare you to return home and integrate this experience and the lessons learned. On this day we will have a final debriefing that will help you to take this experience and help others understand how we can continue to make a difference in our local and global communities. 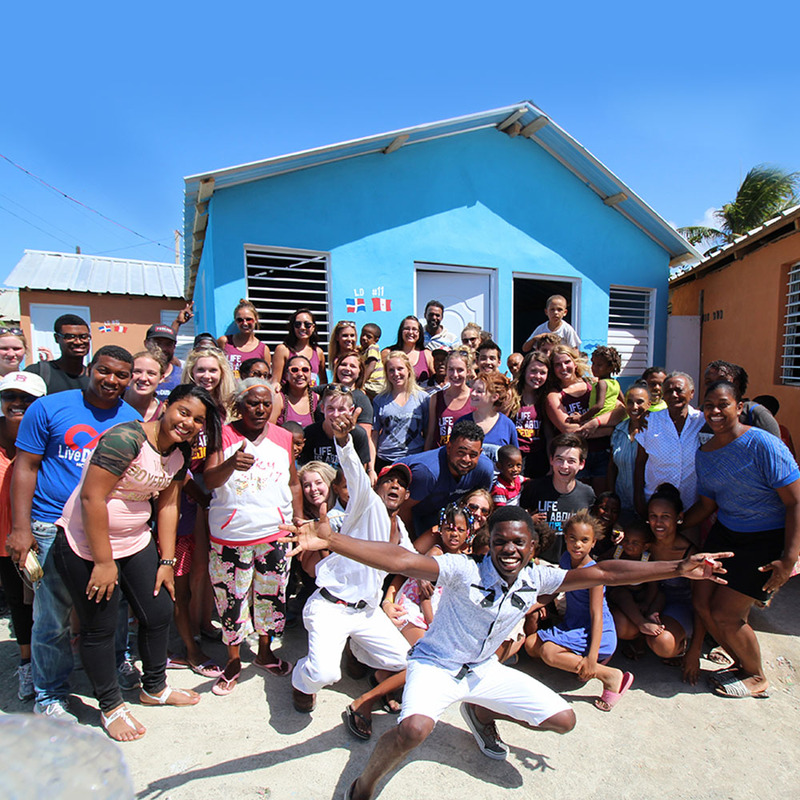 While volunteering in the Dominican Republic you will be staying at Sosua By The Sea. 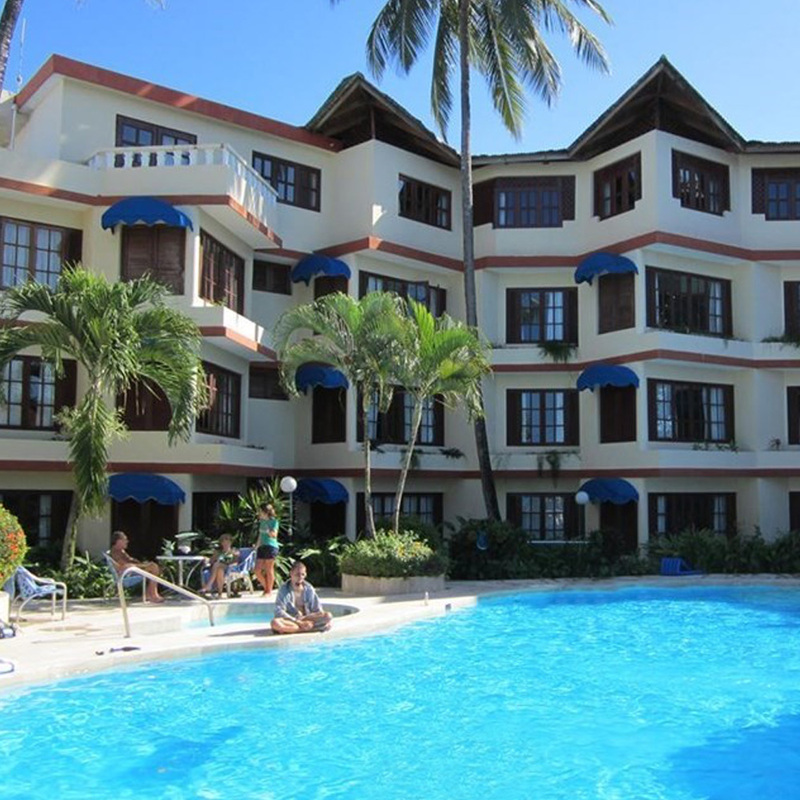 This cozy boutique style resort sits on the corner of Sosua Bay, and is surrounded by beaches. As an all-inclusive resort, meals are covered when eating at the hotel. Most rooms have two double beds, and private rooms are available at an extra charge (not eligible for tax receipts).